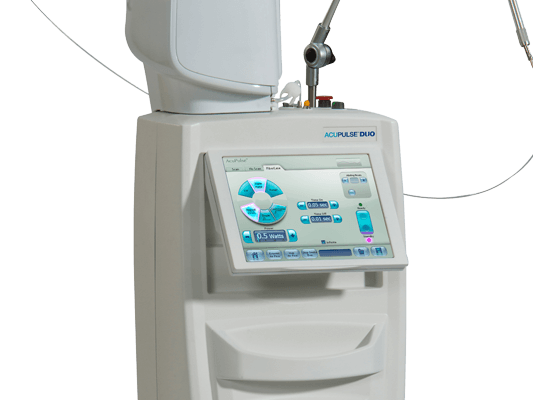 The Holmium laser has been has been utilized as an arthroscopic tool in a number of orthopedic procedures such as spinal decompression, tendon debridement, capsular shift, peripheral joint surgery and more. Its multiple applications, small probe size, fiberoptic capability, and fluid medium transmissibility with pulsed energy delivery offer significant clinical value in such procedures. The Holmium 2.1 laser is well-absorbed by water and due to this absorption, when the beam is fired, a small amount of laser energy at the tip of the fiber will boil immediate water adjacent to it (in an aqueous medium) creating a vapor bubble, which allows the laser energy to pass through this bubble and reach and absorbed by the target tissue. These lasers successfully combine the desired tissue effect with minimal amount of thermal necrosis and is able to cut and ablate tissues with great ease for arthroscopic application. The Holmium Laser energy will cut and sculpture the tissues while sealing the vessels at the same time, and no charring, thus less irritation and inflammation will follow. 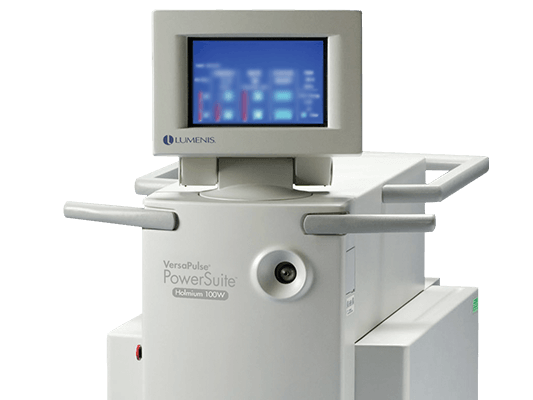 The holmium orthopedic laser offers the arthroscopic surgeon the potential to decrease hemarthrosis, iatrogenic articular damage, and postoperative morbidity. 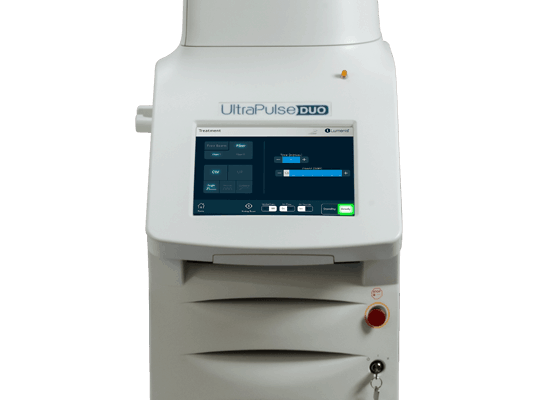 Unique requirements are set for orthopedic procedures, which calls for precisely localized delivery of laser energy to the tissue, with minimal thermal spread and flexibility to work in a confined surgical field. Lumenis’ range of Holmium solutions include custom designed delivery systems that are suited for orthopedic surgeries with a focus on spine surgeries. Lee, S.H, Lee, H.S., Lim, K.T. (2016), Trans-Sacral Epiduroscopic Laser Decompression for Symptomatic Lumbar Disc Herniation: A Preliminary Case Series, Photomed Laser Surg., 34(3):121-9. Lee, G.W., Jang, S.J., Kim, J.D. (2014), The efficacy of epiduroscopic neural decompression with Ho:YAG laser ablation in lumbar spinal stenosis,Eur J Orthop Surg Traumatol, Suppl 1:S231-7. Hudak, E.M., Perry, M.W. (2015), Outpatient minimally invasive spine surgery using endoscopy for the treatment of lumbar spinal stenosis among obese patients, J Orthop, 3;12(3):156-9.